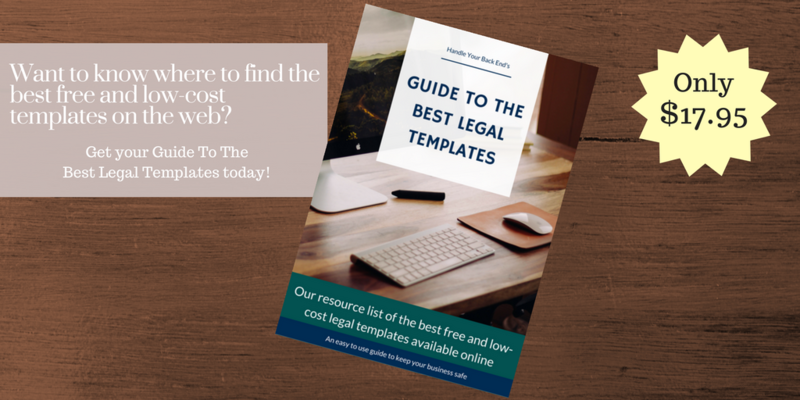 To help keep your legal costs low I created a guide to the best free and low-cost templates available online. I've found that by looking through 4 or 5 templates I can get a really good idea of what I want in my document. I copy and paste the parts I like, and delete the parts I don't. It's a pretty darn good system (that has saved me literally thousands of dollars over the years).